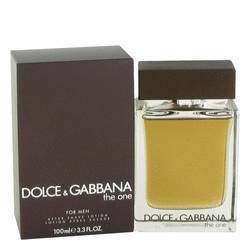 The One Cologne by Dolce Gabbana, The one is a delightful oriental spicy scent that has a wonderful combination of grapfruit, ginger and orange blossom. Blended perfectly with cedarwood, coriander and basil it's a no stopping me now fragrance. 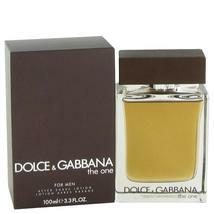 All fragrances are 100% authentic designer brands, we do not sell knockoffs or imitations.